In “The Ant Queen” a man with a very important package breaks down in the Florida swamps. But how he got there is a long story involving ant poison and women’s retail. 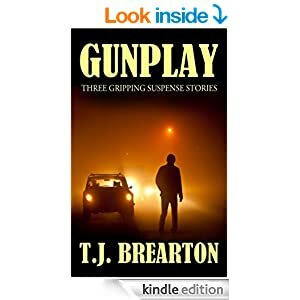 While in “Gunplay” a Hollywood lawyer has his cynicism pierced by a couple of unusual intruders hunting for something extremely precious. His other books include SURVIVORS and HIGHWATER.